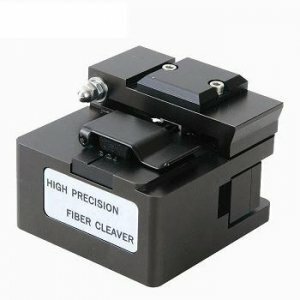 To find pricing, information and more information on the different fiber optic cleavers currently available, please visit http://www.fiber-mart.com. Sign up to get informative news, posts and deals in regards to current products in the fiber optic field. 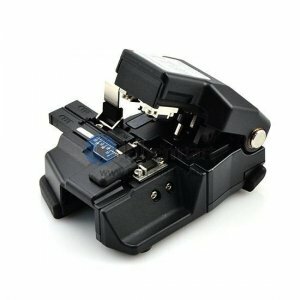 Or you also can contact our friendly staff members at sales@fiber-mart.com to learn more about all the fiber optic cleavers with the best value that are present in the industry today. How to choose the Right Fiber Optic Adapters?